Year 2 are taught by Miss Harding and supported by Miss Jackie. 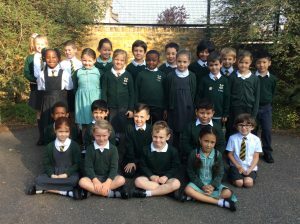 The class is made up of children aged 6 and 7. The role of the teacher is to provide engaging lessons, which support their learning and develop confidence in key concepts as they work towards end of Key Stage 1 tests and moving up to KS2. We also take the responsibility of nurturing the children seriously, and to support them with this we ensure that children are treated as individuals through small group work, one- one reading, listening to their worries and concerns and celebrating their achievements. 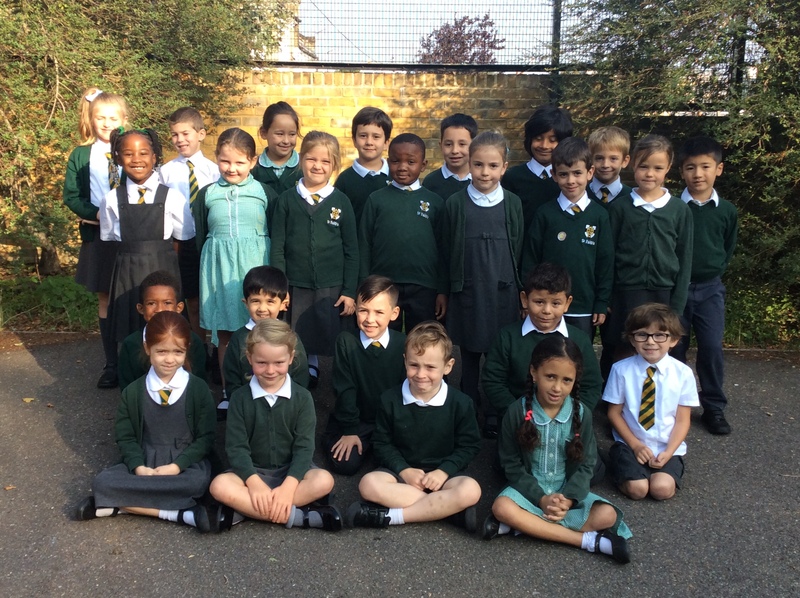 Year 2 is in Key Stage 2 and to see our time table please click here.